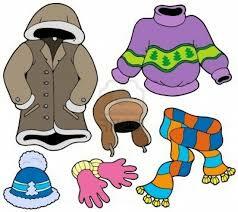 We have snow pants, sweatshirts, coats, hats, and mittens looking for a home! Please come and look at our Lost and Found and claim items. Unclaimed items will be donated at the end of the school year. 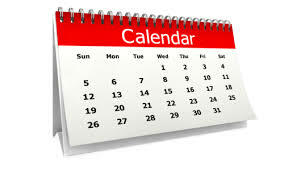 Due to emergency weather related days, the tentative last day of school is now June 11th. Is your child registered for Kindergarten? Please call the office at 630-682-2075 for more information!